Venue: University of Economics, Prague, W. Churchill square no. 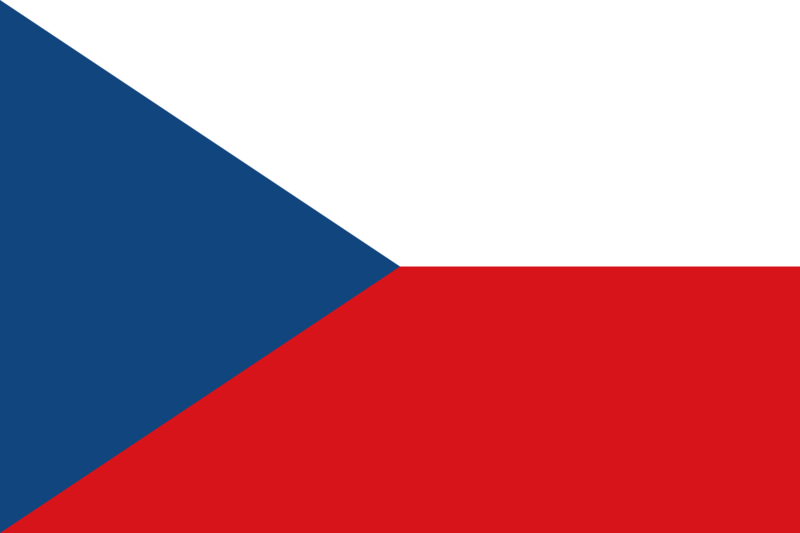 4, Prague 3, Czech Republic. Registrations: All presenting authors should register HERE. Registrations of non-presenting participants are also welcome. There is no registration fee for members of the Czech Economic Society until 21st October 2018. To become a member, please follow the instructions HERE. Please note that a reduced membership fee applies to students. After 21st October 2018 and for non-members, the conference fee is 1,000 CZK. Institutional members of the Czech Economic Society may nominate participants for free, depending on their membership category.